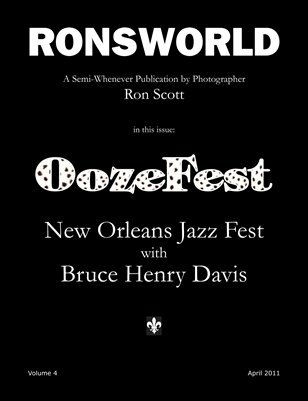 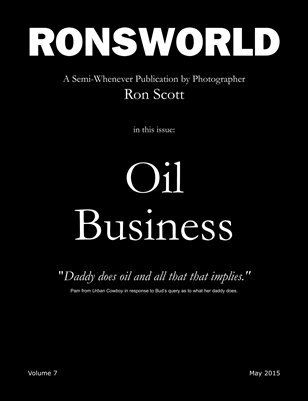 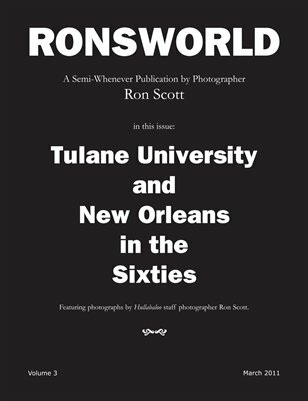 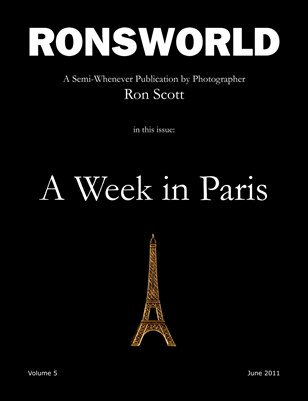 RONSWORLD is a platform for Ron Scott to exhibit his work and discuss ideas. 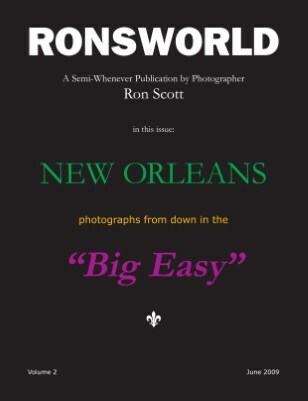 A selection of photographs by Ron Scott shot over the last several years during visits to New Orleans, also known as the "Big Easy". 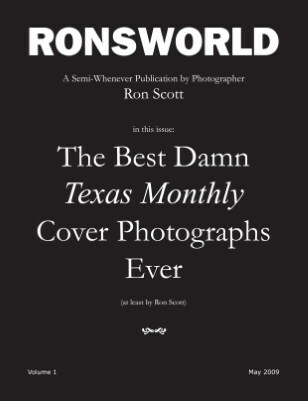 This issue celebrates Ron's favorite cover photos he produced for Texas Monthly Magazine.